Providing a full selection of inspection & testing services. GET ALL THESE SERVICES AT NO ADDITIONAL COST! RCI will respond to all inquiries as soon as practical. Quote can consider only the information included in the inquiry. Relevant information/conditions not included in this submission may impact a final cost. 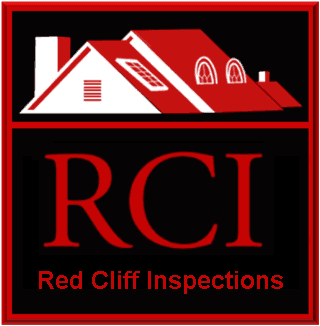 A more accurate quote can be obtained after direct consultation with an RCI Representative.